Fuel can fluctuate for all sorts of reasons, and high fuel prices hit the profitability of any transporter. 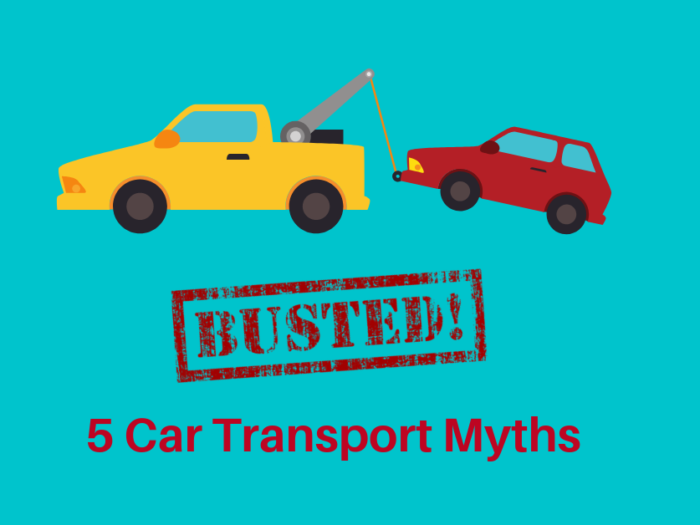 The catch 22 is that you can’t run a transport business without it! 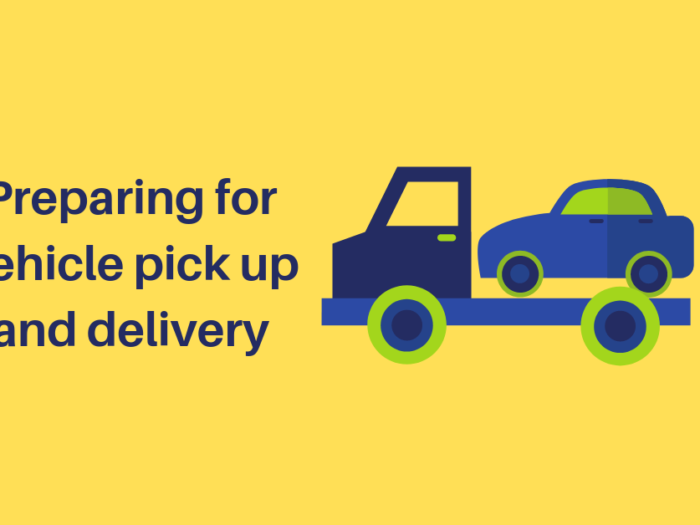 However, it pays to stay tuned to professionals in the transport industry to get the insider tips for getting the most KM’s out of your fuel at the lowest price possible. What Wheels Are You Driving? Fuel consumption in vans, trucks and commercial vehicles can vary wildly depending on their make and model. 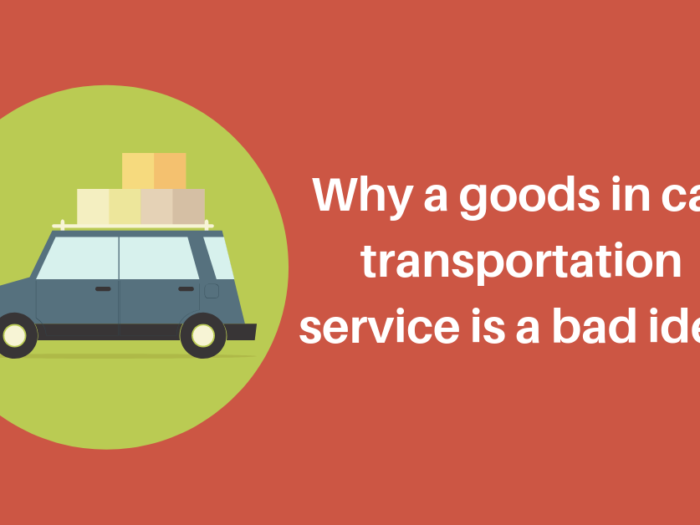 If you need your vehicle to run your business, take this into consideration when you are looking to purchase a new truck or upgrade your fleet. Diesel is also widely considered more mileage friendly when it comes to the hit on your wallet compared to other fuels and should be a consideration when it comes to your next vehicle. If you aren’t in the market to upgrade right now, make sure you are taking care of your current wheels, even if it’s an old warhorse. After all, they are the tools of your trade, and optimum performance means maximum efficiency for your vehicle when it comes to drinking fuel. Key areas to keep an eye on are tyre pressure, wheel balancing, and wheel alignment. 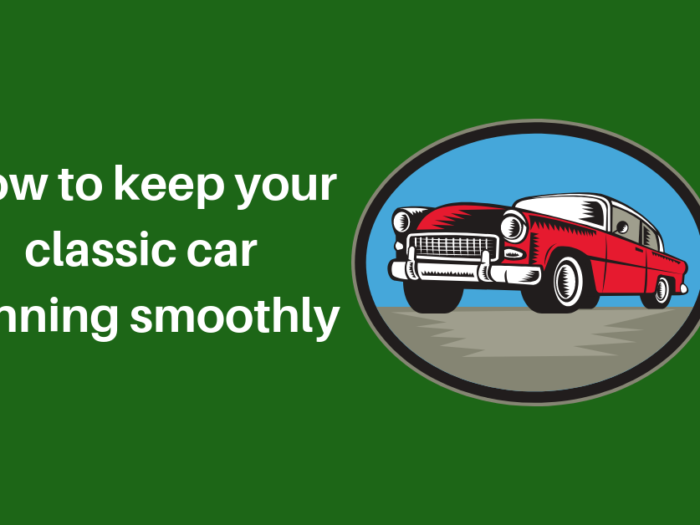 The other benefits to tuning these is a smoother drive, less rattle and pulling to one side of the road, which means less tension building up in your shoulders and neck after a long drive. We don’t mean the ASX or the Dow Jones, we mean the fuel market. There are patterns to fuel pricing cycles, and it pays to keep a watchful eye on them and fill up in the down cycle. Public holidays are usually a spike, but there are other market reasons. You don’t need to have ‘a beautiful mind’ to understand these, it can be as simple as downloading a freeapp which lets you know where fuel is cheapest in your area or along the delivery route. If you are heading past a bowser with a lower fuel cost en-route to a job, fill up! Even if it’s only quarter of a tank, you will notice a difference if you commit to this regularly, and in the driving game every dollar counts. Let the wind blow in your hair for a while if it isn’t a stinker of a day and switch that air conditioning off. It can become second nature for Aussies to have the aircon on all the time, but if you can possibly have it off for a while, you are likely to notice the fuel gauge slow down. 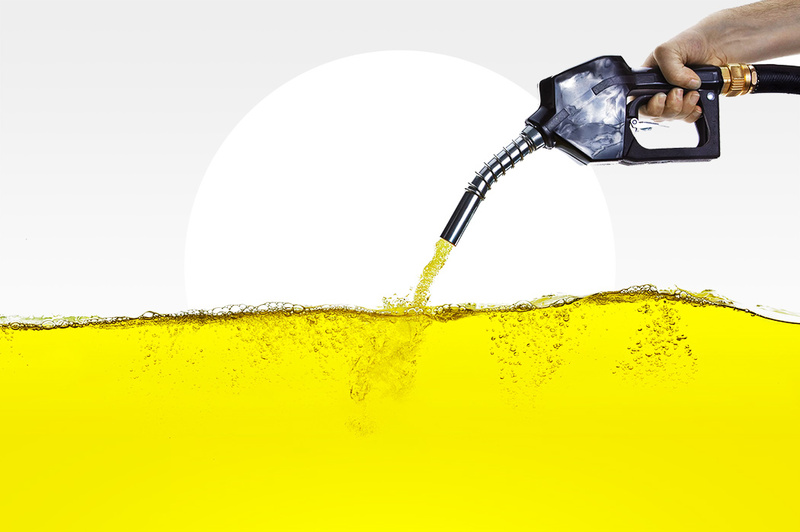 Fuel can also burn up when your car revs, speeds up, then stops. So if you may want to consider laying off the bunny hopping, even if you are stuck in a frustrating traffic jam. Keep an eye out in newspaper advertisements, online, and your local supermarkets for the best offers and snap them up where you can! You can also compare fuel discount cards and credit cards which offer points and discounts when you purchase fuel. 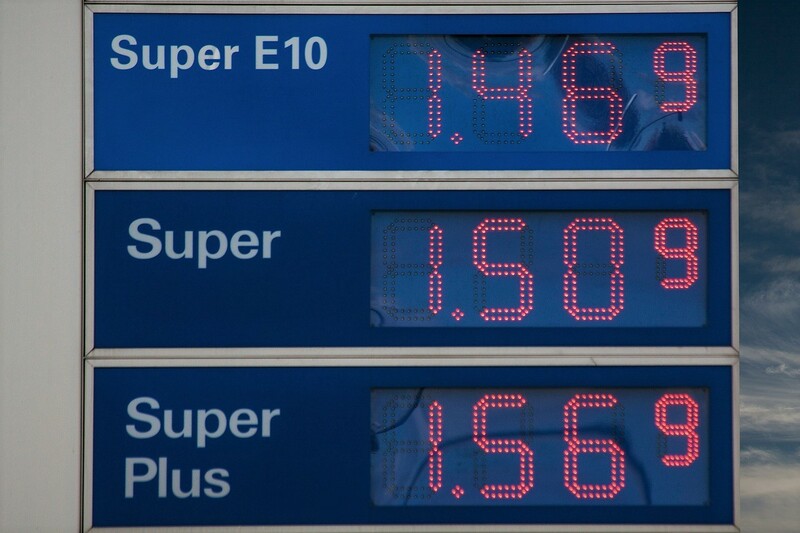 If the petrol giants are on a downward fuel price cycle, even better! Once you get into a routine of maintaining your truck, or van, driving at a smoother pace, and keeping a watchful eye on the petrol bowsers, you will begin to see a drop in the dollars you are spending on fuel. It’s just a matter of (wheel) balance!